A few days before 9/11/01 we learned were were going to be parents. As we learned the news on 9/11 we wondered what kind of world we would be bringing our child into. 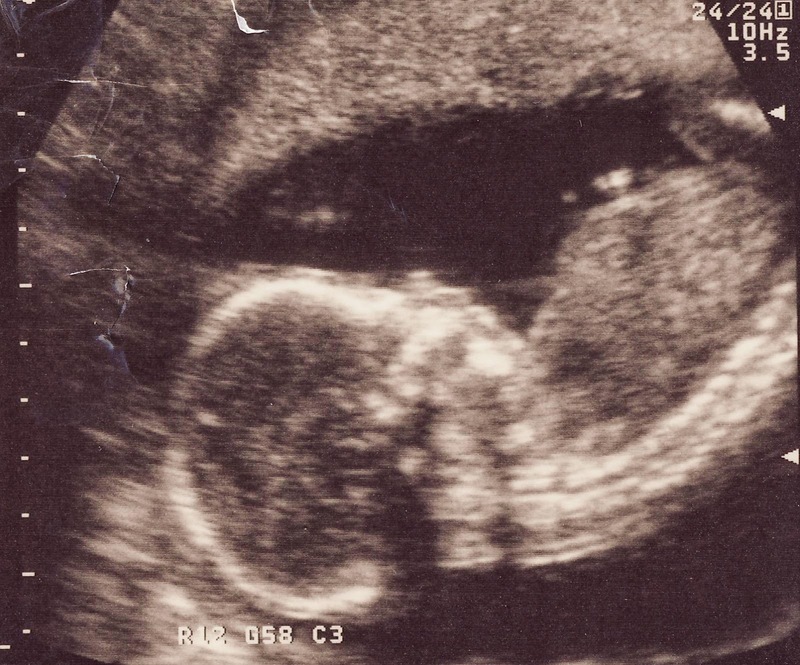 This is a copy of Elizabeth's sonogram from fall 2001.